This Fall. It’s happening. Get excited. Want more? 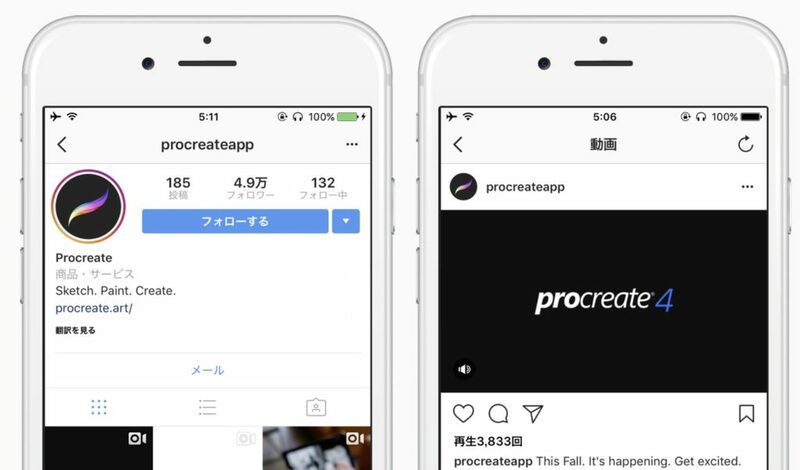 Keep an eye on our Instagram Story (procreateapp) for exclusive updates.